Design & Promote was started in 2007 by founder, Bruce Jones, an SEO expert that understood that getting more website visitors was not enough to make the phone ring for his customers. Website visitors needed to clearly understand what a website was about in 3-5 seconds otherwise they would leave. He also understood that people searching online were not always ready to make a next step and it was important for people to remember who exactly a company was when they were ready to take the next step. A website with no calls to action and no marketing strategy to keep in front of prospects was the norm and Bruce decided to change all that by launching Design & Promote. Design & Promote offers a wide range of services and solutions ideal for any business or industry. 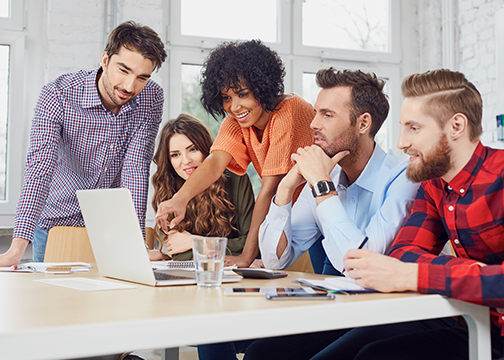 From startup companies to large corporations, Design & Promote can help new and existing businesses enhance their marketing efforts. A few examples of some of the industries that Design & Promote has had the pleasure of working with over the years are professional services, education, sports, arts, non-profit organizations & more! Design and Promote specializes in website, print and graphic design services that bring your company’s marketing materials to life. Our team of experts create proactive campaigns so that you can connect with the right people, in the right places, at the right times. We build lasting partnerships with our customers by continuing the support through our hosting packages, website security plans and SSL management. 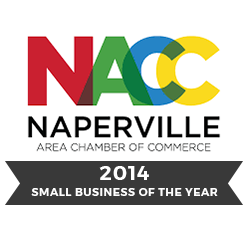 Design and Promote is a digital marketing and design firm located in Naperville, IL. We work with local and national businesses to increase their brand exposure and online recognition through a comprehensive portfolio of marketing services. 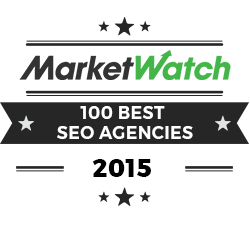 As an innovative digital marketing agency, we introduce our partners and clients to the latest tools and techniques needed to enhance their online presence. 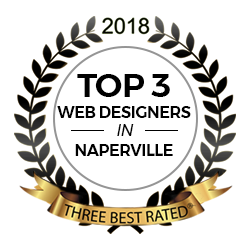 Our mission is to deliver attractive and interactive website designs paired with inbound marketing strategies and lead generation as a core component in every site we design or develop. 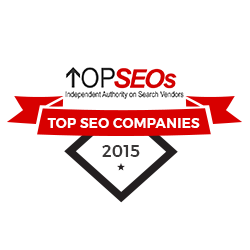 Our award winning team of digital marketing experts deliver game-changing results for your business. Besides creating enticing websites, Design & Promote also actively offer customers with search engine optimization (SEO) services, AdWords management, graphic design, newsletter & social media marketing plans to help companies stay in front and engage with their target audience. We help build memorable brands, create effective web designs and implement online marketing campaigns that deliver results. Our customer centric website designs are focused to your target audience and turn more visitors into prospects and customers. We offer a wide range of search engine optimization packages complimented with PPC, logo, brochure and newsletter design, social media management and more! Design & Promote was started out of the realization that SEO performance required strategically planned web designs to support it. The name Design & Promote is based on the philosophy of marriage between SEO and web design, with Promote being a new focus on signature designs to promote your brand. In 2009, Design & Promote sponsored a Bean Bag Tournament to benefit KidsMatter, a Naperville non-profit offering services to empower children in their community. We implemented a registration form and online donation process, which led to a double in donations from $5,000 to $10,000 the next year! From 2009 to 2014 we continued our support by participating in the Bean Bag Tournament and the KidsMatter Job Fair, educating young people on the proper use of social media and the internet in their job search. 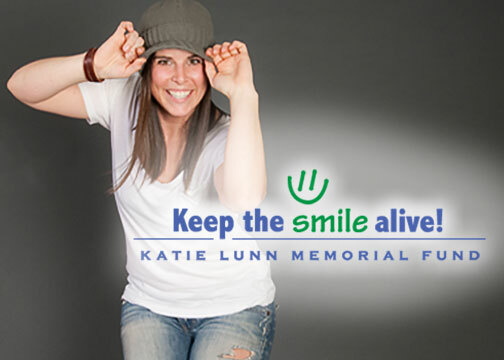 Design & Promoted donated the design and hosting for a site that celebrates the memory of the 26-year-old dancer instructor, Katie Lunn, whose life was cut short in a tragic train accident in 2010. The site provides visibility for the Foundation, which underwrites scholarships, conferences, retreats and arts presentations and performances in her memory. 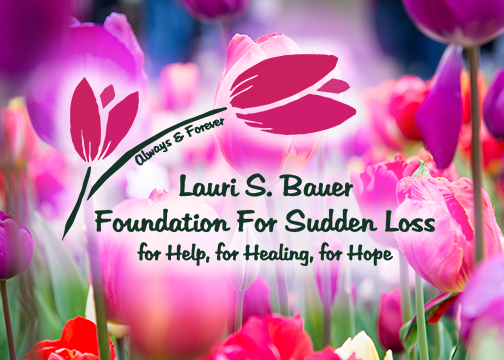 Tulips for Lauri was founded in 2011 after 43 year old Laurie S. Bauer died suddenly from a heart arrhythmia. 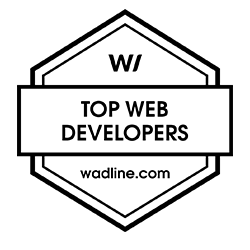 Design & Promote supported the foundation by donating website design and hosting services. 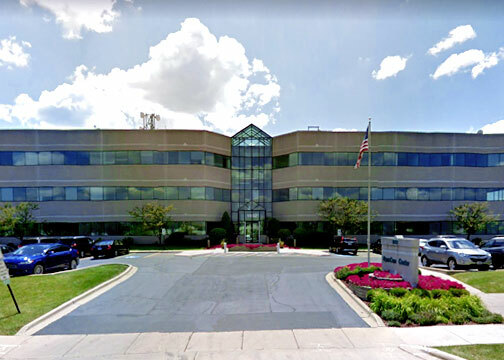 We officially settles into our current office at the Dynacom I Center in Naperville, celebrated by a festive official ribbon cutting ceremony with the Naperville Chamber of Commerce, in which Mayor Pradel cut the ribbon. 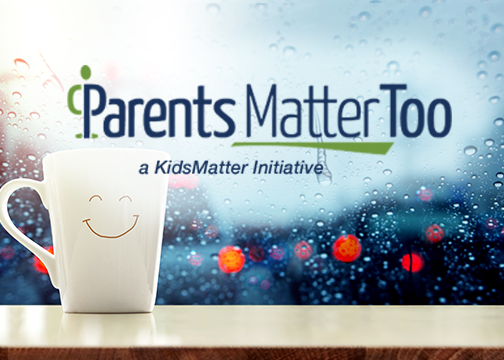 In 2013, we designed a site for ParentsMatterToo, an extension of KidsMatter geared toward connecting and teaching parents. 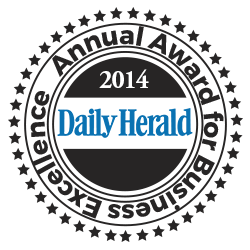 We donated half of our design costs and gave them a site above-and-beyond their expectations. 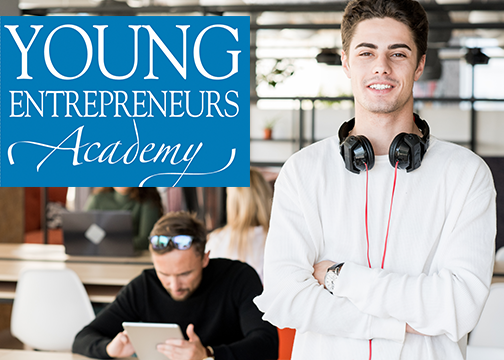 We are proud to support the students of the Young entrepreneurs’ Academy (YEA Naperville), taking in eight of their young entrepreneurs and showing them how to make and manage websites for their new businesses. Whether you are looking to “WOW” your customers with newly designed marketing materials, generate more leads, or need a reliable team for your website maintenance, Design & Promote has you covered!